UNDER CONSTRUCTION! 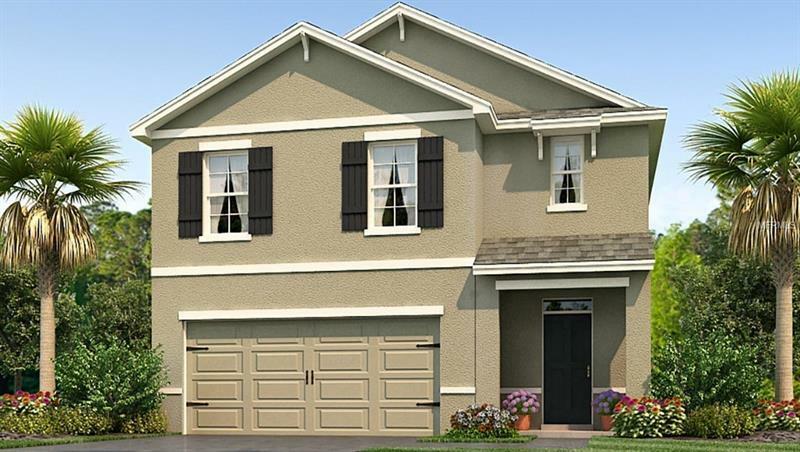 This modernly designed, two-story plan feels open and spacious as soon as you walk in. The large open-concept downstairs includes a well-appointed kitchen, separate living room and dining room, and an outdoor patio. The kitchen features a large center island perfect for bar-style eating or entertaining, a pantry, and plenty of cabinets and counter space. The well-appointed kitchen comes with all appliances including refrigerator, built-in dishwasher, electric range, and microwave. The two-car garage conveniently leads into the kitchen. Downstairs there is also a bedroom at the back of the home, with a separate four-piece bathroom. Upstairs, the oversized ownerâs suite can easily fit a king size bed and includes a large walk-in closet and en suite bathroom with double vanity. Three other bedrooms share a second upstairs bathroom, and a loft provides extra area for work or play. The laundry room is located upstairs for convenient access and comes equipped with included top load washer and dryer. Orchids at Cypress Creek is the newest section of Cypress Creek located on the corner of Hwy 301 and 19th Ave. Community features a neighborhood amenity center including an open-air clubhouse, pool, basketball court, playground, dog park, fitness stations all located in the original section of the community, plus a new pool, cabana, and dog park in this section. Community is close to shopping, dining, schools, I-75, Hwy 301, Hwy 41, and much more! Copyright © 2019 Mid Florida MLS. All rights reserved. The data relating to real estate for sale on this web site comes in part from the Internet Data Exchange Program of Mid Florida MLS. Information provided is for consumer's personal, non-commercial use and may not be used for any purpose other than to identify prospective properties consumers may be interested in purchasing.  Century 21 Beggins Enterprises participates in the MFRMLS Internet Data Exchange (IDX) program, allowing display of other MFRMLS broker's listings on this site. However may not include all listings currently available. Information is deemed reliable but not guaranteed. Information last updated at 2019-04-18 09:35:37.